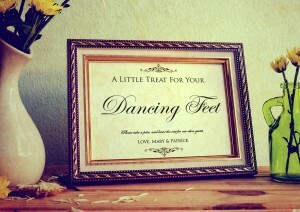 So the invites have been sent, you’ve received all the RSVP’s and the big day is nearly upon you. 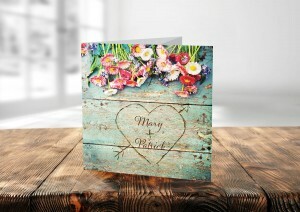 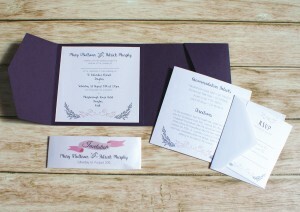 Do you have wedding stationery organised for the wedding day itself? 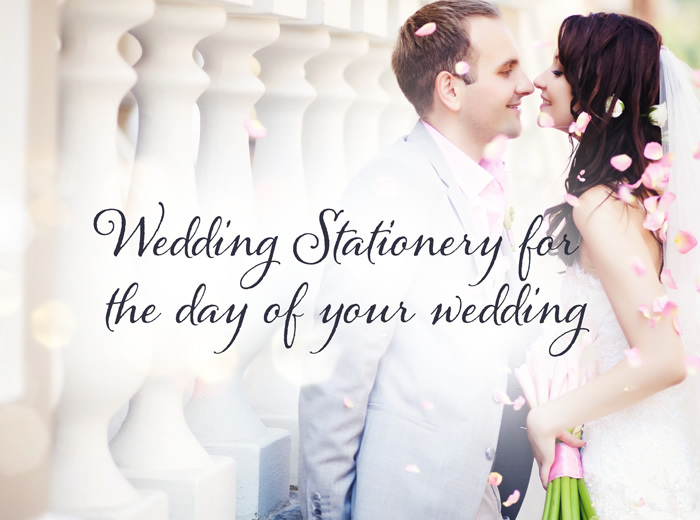 Here at The Wedding Scribblers we offer stationery for before, after and on the day. 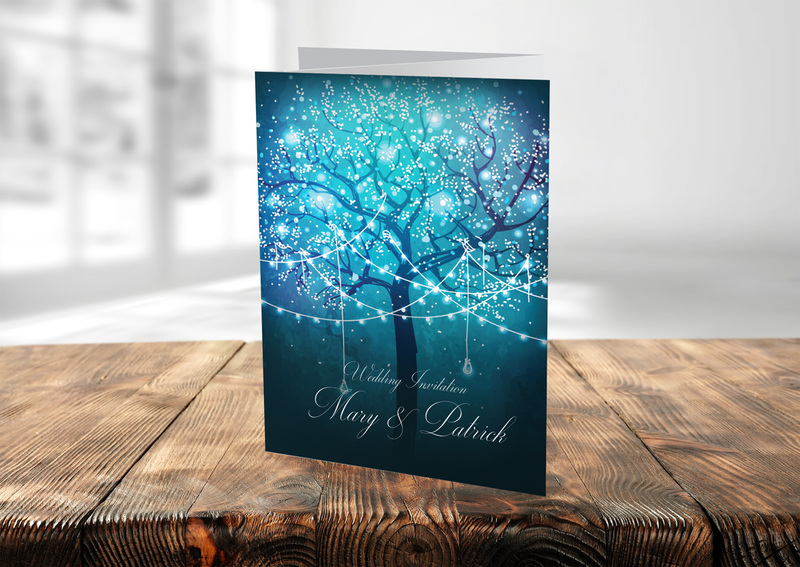 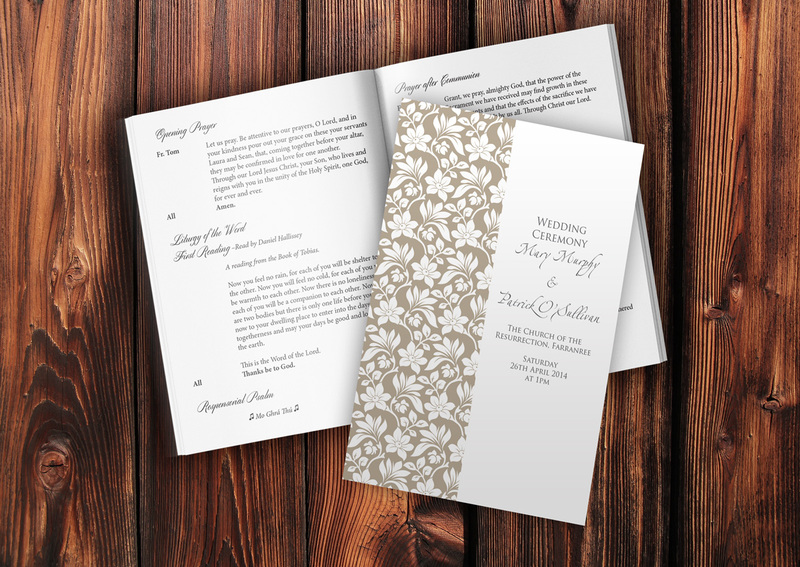 Whether you are having a civil ceremony or a church wedding, The Wedding Scribblers can design bespoke ceremony booklets for your guests on the day. 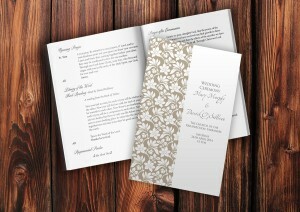 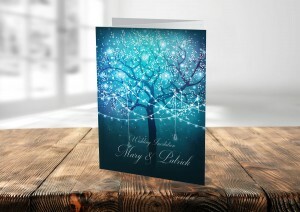 Booklets are a lovely keepsake for your guests and can often be a nice reminder of your day for family and friends. 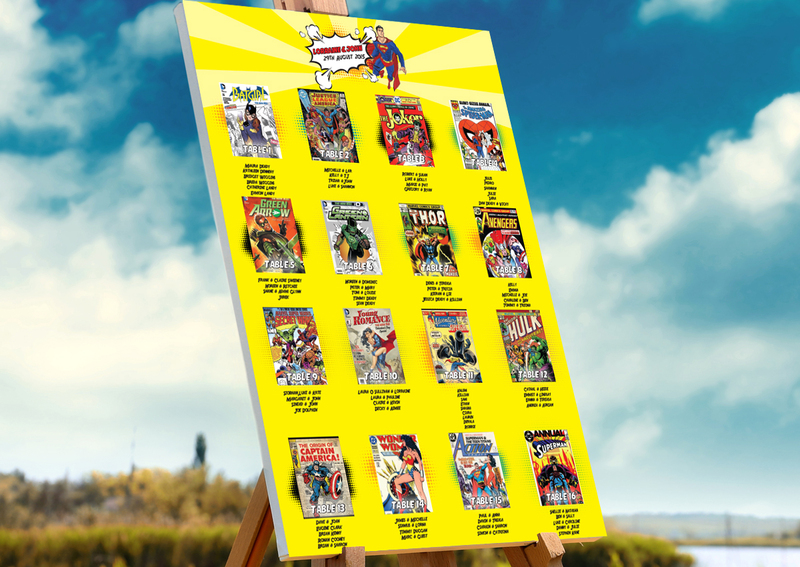 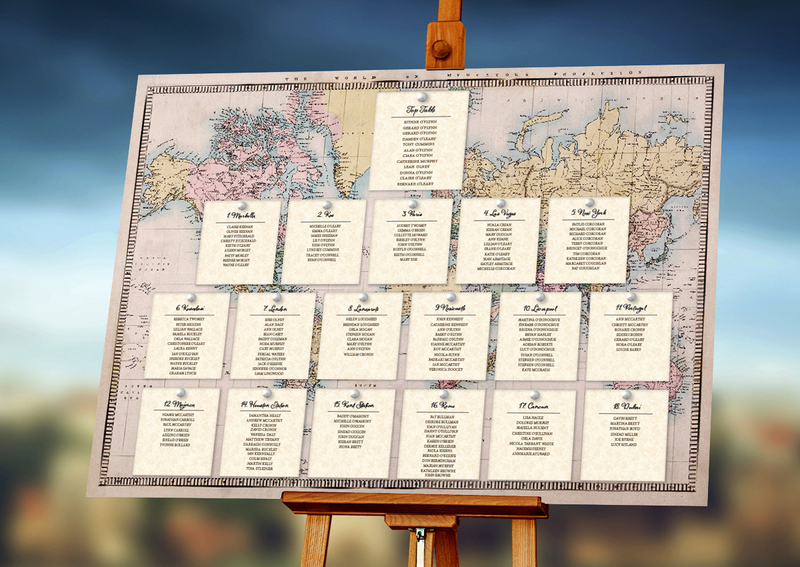 To avoid confusion for you & your guests, table plans are always a good idea. 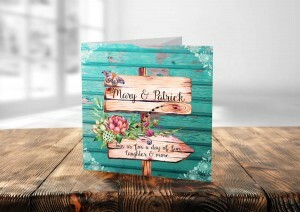 We can design a unique table plan that is in keeping with the overall theme of your wedding, which will assist you and your party as well as staff at the venue of your choice. 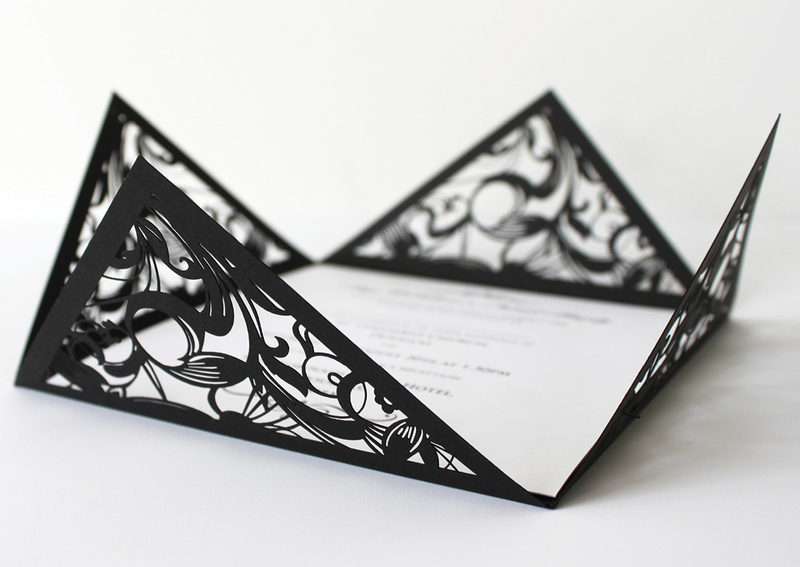 Place settings for your guests are an integral part of assuring the meal goes smoothly, everyone can see where they are sitting at a glance and the settings themselves can be combined with wedding favours or your table decoration of choice. When it comes to the speeches, you won’t have to worry about you or the toastmasters forgetting their words. We can design and print speech cards for the Groom, Bride, Father of the Bride/Groom and the Best Man….and anyone else who would like to say a few words. If you would like to add a bit of fun to the speeches we can also design wedding speech sweepstake kits for you and your guests. 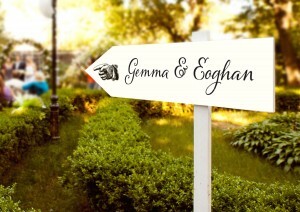 Table names will add a special touch to any wedding reception and can also be a means of theming your day. Many couples like to name their tables after place names or venues that have a special significance for their relationship. Contact a member of the team here to discuss the options available to you. Remember, we design specifically for you, and no request is out of reach! 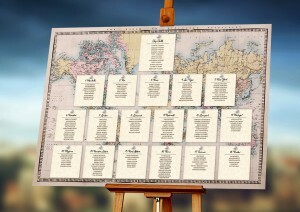 Add a touch of something personal to the wedding toasts with personalised labels for your wine and champagne bottles. 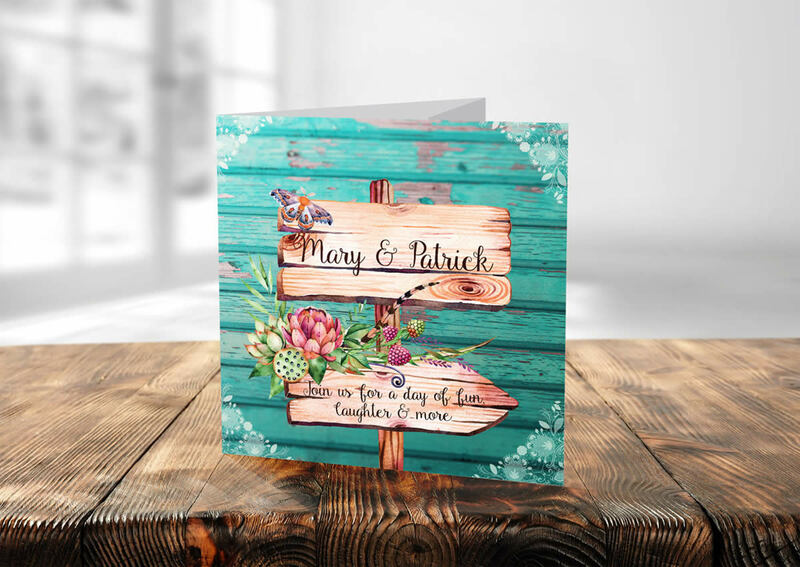 Imagine your guests surprise when they see the tailored labels, great for photo opportunities and a real icebreaker at the table! 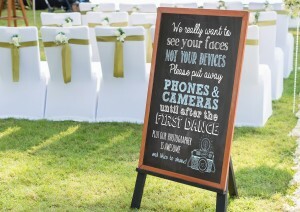 Whatever your requirements on the day, The Wedding Scribblers have it covered. 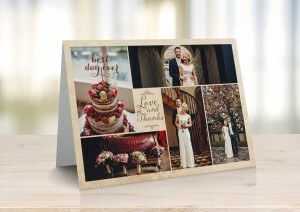 If you require something that you haven’t seen in this article, don’t fret, we can design, print and deliver it for you and look forward to making your big day special and memorable for you and your guests.